The Whole Megillah (TWM): What is your business model? Morri Mostow (MM): Like any venture still in its infancy, Fictive Press is still somewhat fluid in terms of its business model as we discover what works and what doesn’t. As a digital and print-on-demand publisher, we essentially split the risk and the revenues with our authors. An author submits a manuscript in ready-to-publish form, and we handle the rest: proofing, formatting, layout, cover, etc., and publishing it on various online platforms, in print-on-demand and e-book formats. While illustrations, advertising and all other out-of-pocket costs are at the author’s expense, we only charge a fee for editorial services if a manuscript requires substantial editing and/or rewriting. TWM: What kinds of manuscripts are you looking for? MM: We’re open to virtually any compelling piece of writing, appropriate for age groups ranging from children to adults, but we are not equipped to handle picture books. TWM: How do you decide what to publish? MM: We only publish books that we consider worthy and believe in, and that in our judgment should sell a reasonable number of copies. Although we “only publish what we like,” our appreciation for good writing is based on our decades of writing and editing experience, and thousands of books read. TWM: How do you market your books? MM: Every title is different but we expect the author to be fully involved in the marketing effort. We also expect submissions to include at least a preliminary plan of how the author will market his/her book. We then elaborate a plan together with the author, which could include a formal launch at a public venue, social media postings, blog tours, media emailing, newswire press releases, submissions to media for book reviews, submissions to book awards, strategic ad placement, speaking tours, conferences, etc. The author is responsible for any out-of-pocket costs associated with these activities. TWM: How should authors submit to you? Do they have to be from Canada? MM: While we are a Canadian company, we will consider English-language manuscripts from any country. Authors can email manuscripts to Fictive Press for consideration, in PDF or Word format, along with their marketing plan. Their plan should answer the following questions: Who is the intended audience for the book? What makes it unique? How does it compare to similar books on the market? Why will it be a publishing success? TWM: Where do you want Fictive Press to be five years from now? MM: We expect to continue publishing two to three titles per year, so that in five years, we should have a catalogue of some 20 or so Fictive Press titles. We want to be able to look at our list of published books with pride, knowing that without us, some great books may never have been published. 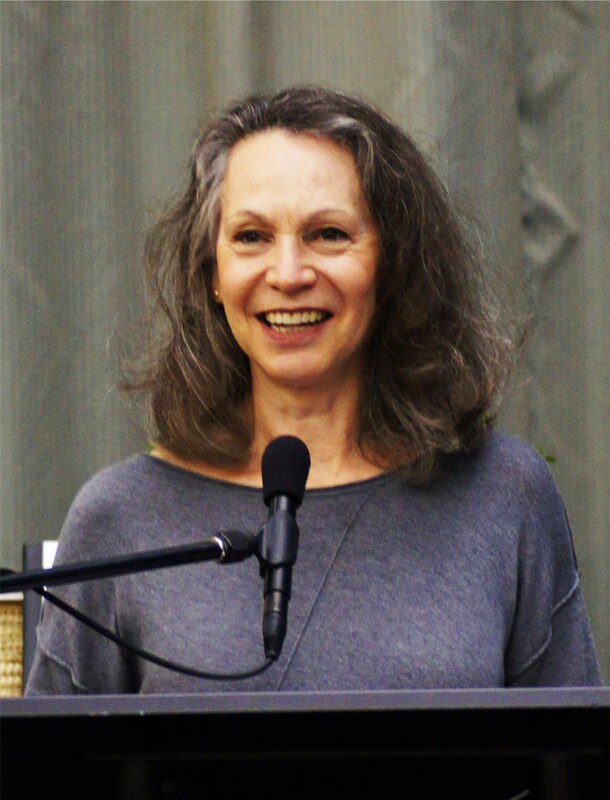 This entry was posted in Editors and tagged fictive press, morri mostow. Bookmark the permalink. A very tantalizing publishing opportunity but unfortunately many questions left unanswered: Secular audience, Jewish audience? What books have been published? Will the books be marketed solely in Canada? What exactly is the backlist of this publisher? If no picture book submissions does that also rule out illustrated books for primary and middle-grade audiences? Specific answers would help the submission process. Thanks. Pnina, I have invited Morri to come into the forum to respond to your questions. I don’t have the answers. Thank you for your questions, Pnina. I’ll do my best to answer them. Audience? 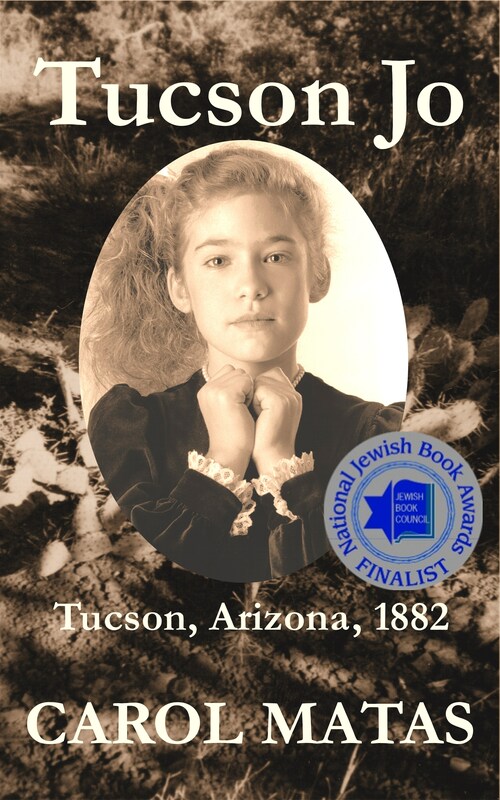 Secular and Jewish, but not primarily Jewish. Market? 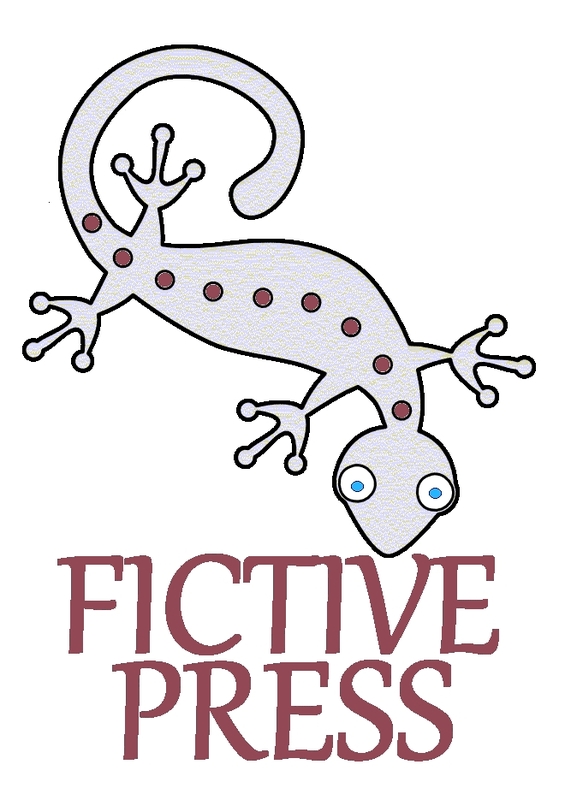 Because Fictive Press publishes only print-on-demand and ebooks, they are available on all the major online sites (Barnes & Noble, Amazon, Smashwords, Lulu, etc. ), and can therefore be ordered from anywhere, not just Canada. (To be clear, as a “digital” publisher, we do not print books, carry any inventory or distribute to bookstores, although our authors are free and encouraged to so on their own.) Backlist? We’ve published only seven books since 2012, all viewable on our home page at http://fictivepress.com: a collection of flash fiction (for adults), two collections of poetry (for adults), a meditation on death (for children and their families), an historical play (school children and adults), a translation of a Jewish religious-philosophical work (for adults), and Carol Matas’ Tucson Jo (for middle grades). Obviously, we haven’t narrowed down the genres we publish yet since we are very new – and very small (just 1.5 people!). Picture books? When I referred to picture books, I meant books that are primarily illustrated, with little text, for very young children. We simply don’t have the technical expertise to do justice to that kind of art book. But books with a few illustrations are not a problem. In fact, we are about to publish a chapter book by Janet Ruth Heller, for primary grades, with a half-dozen illustrations.